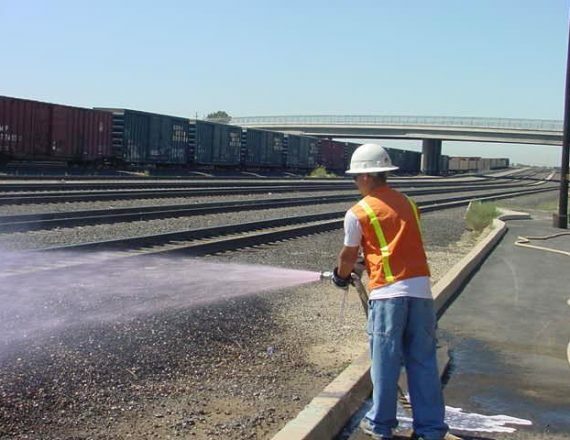 Gold Crew products have long been used to mitigate the impact of diesel spills along the railways of America. Through enhanced bioavailability, Gold Crew increases the natural attenuation process, keeping the line open while reducing the impact of the spill. 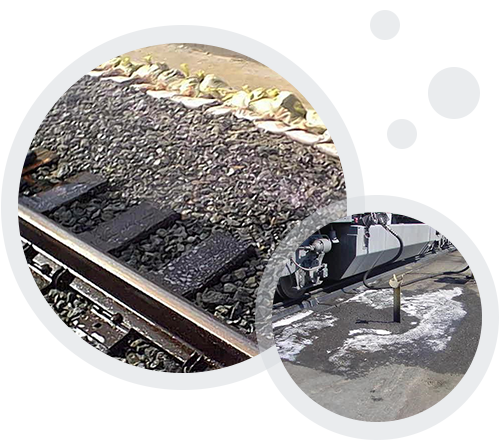 Ballast can be cleaned easily and effectively by allowing the natural bacteria found in the environment to readily degrade the hydrocarbons.